I highly recommend this product. It was very easy to make a call after the first one, it only took about three minutes to make one. The calls I made sounded just as good as name brand calls. 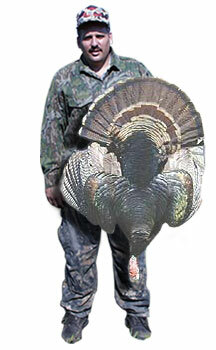 Also I was able to call a turkey in and take him with one of the calls made from this kit. 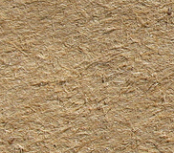 Great value and savings by making your own calls since you can order more material for making calls very cheaply. Brian of Buffalo, NY. 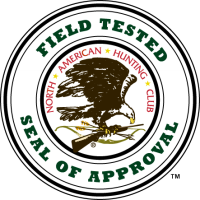 This product was very easy to use with many different options, making a wide variety of calls easy to achieve. 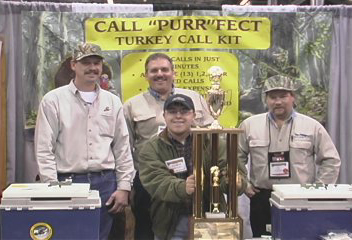 One of the best features was the ability to design calls to your own preference and sound, I have no suggestions for improvement, very pleased with the performance of "Call Purrfect Kit". Robert of Spring Mills, PA.
David Hawley of Livingston, Alabama was the First Runner Up in the 2001 Grand Nationals Junior competition at Columbus, Ohio. 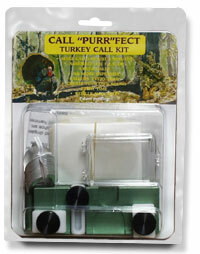 David builds his competition calls on the Call"Purr"fect call building system. He says that not only is it fun to build his own custom calls, but it has also made him a better caller.